Garena (Thailand) Co., Ltd., an online game and social platform, through which, users can access popular and engaging mobile and PC online games, officially launches ‘Garena World 2019: Unlock Your Passion,’ the biggest game and eSports event in South East Asia. 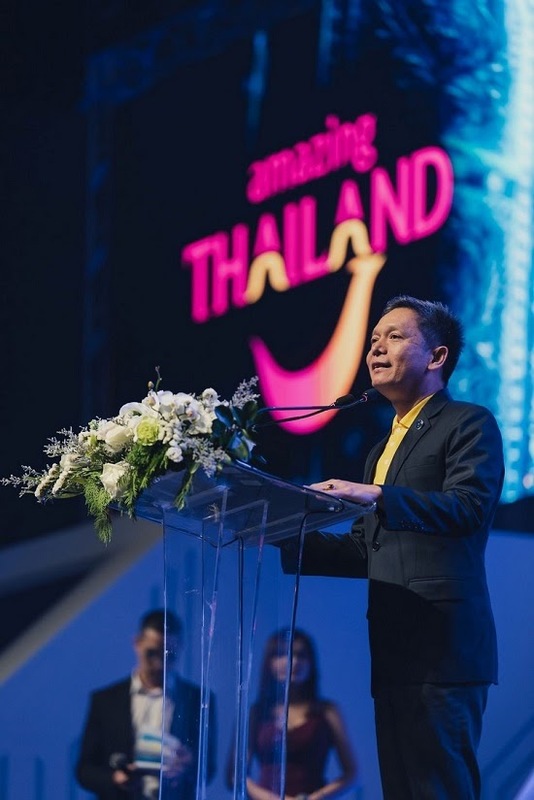 The opening ceremony is joined and is given an opening speech by Mr. Siripakorn Cheawsamoot, Deputy Governor for Digital Research and Development, Tourism Authority of Thailand. 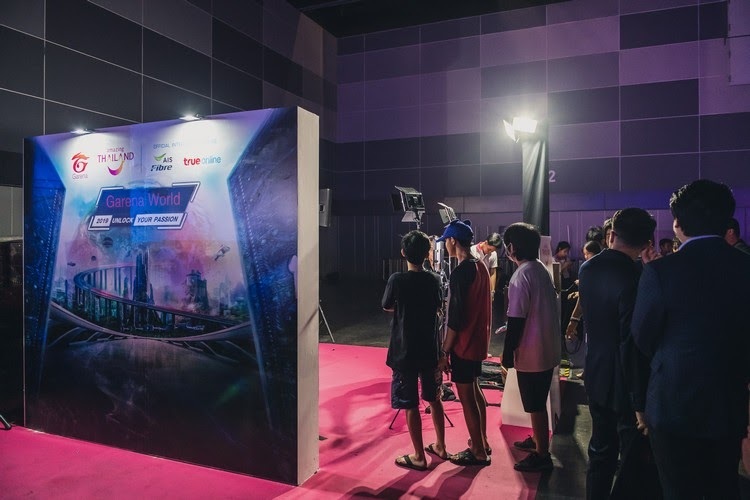 Organizing for 7th consecutive years, Garena World 2019 is packed with zones and activities from Garena’s top game. Garena World 2019 will be held on 6th – 7th April at Hall 98 – 100 of Bangkok International Trade & Exhibition Centre (BITEC). 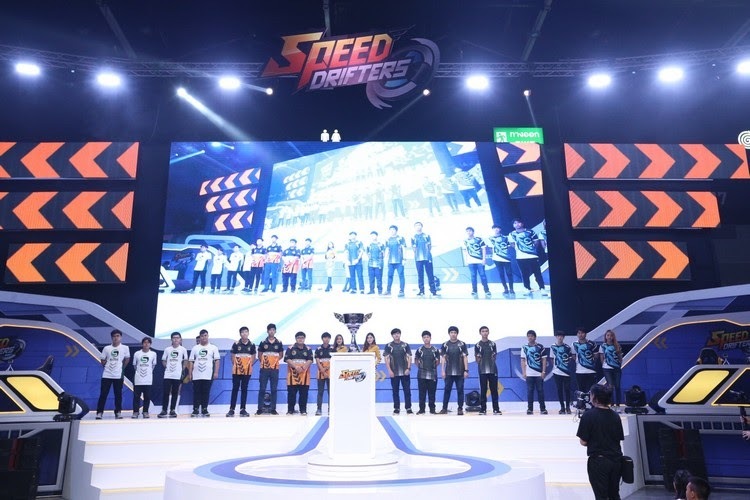 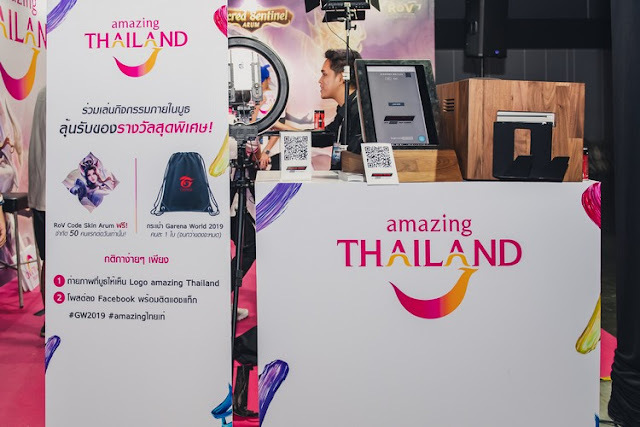 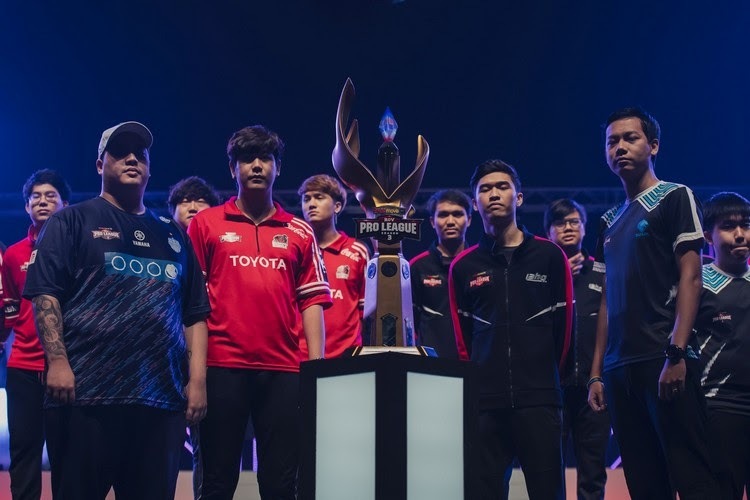 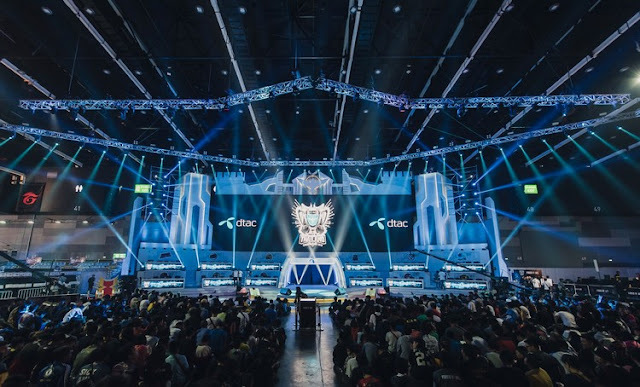 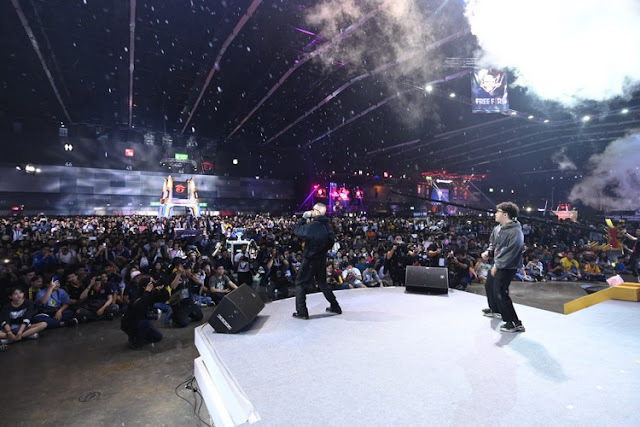 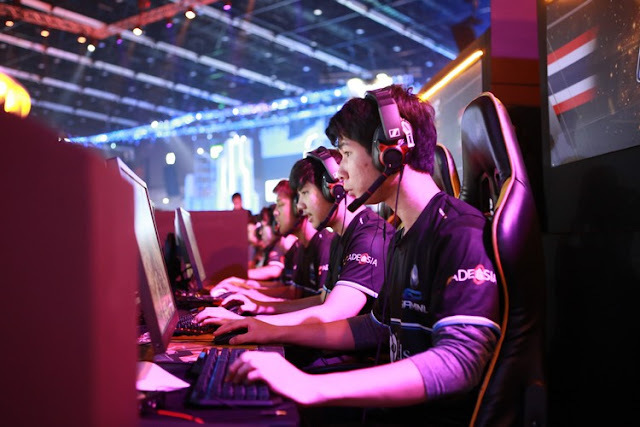 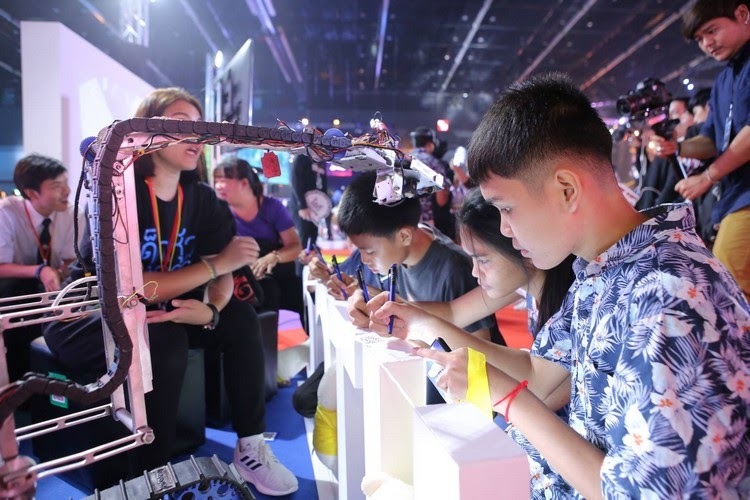 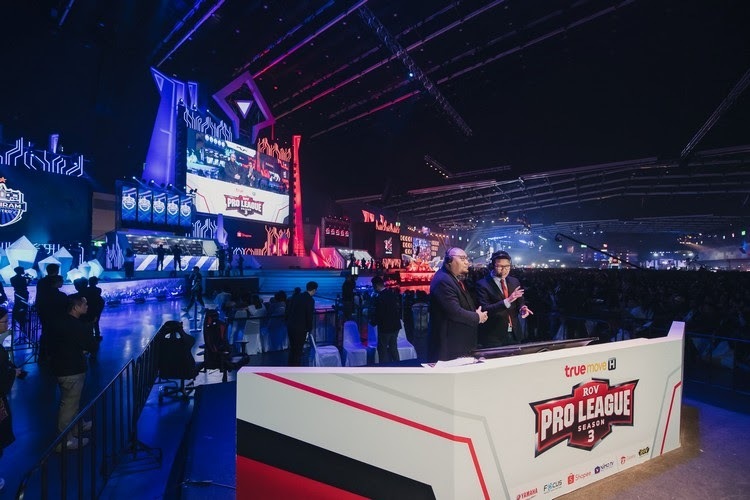 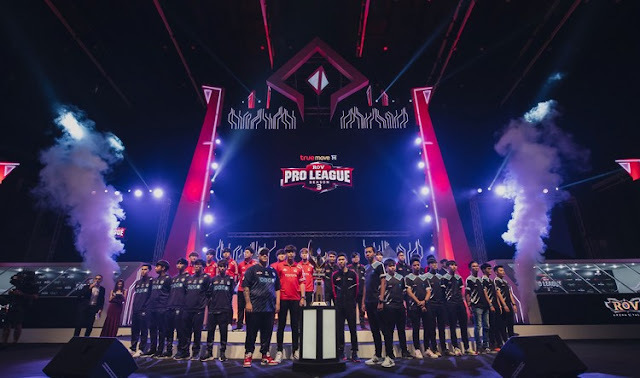 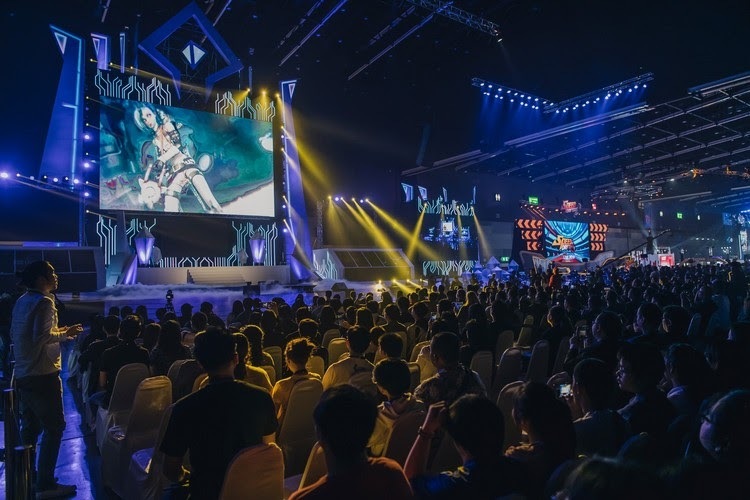 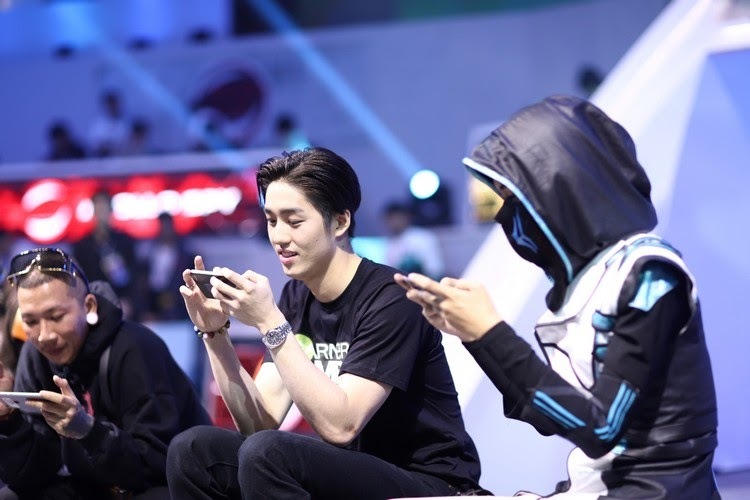 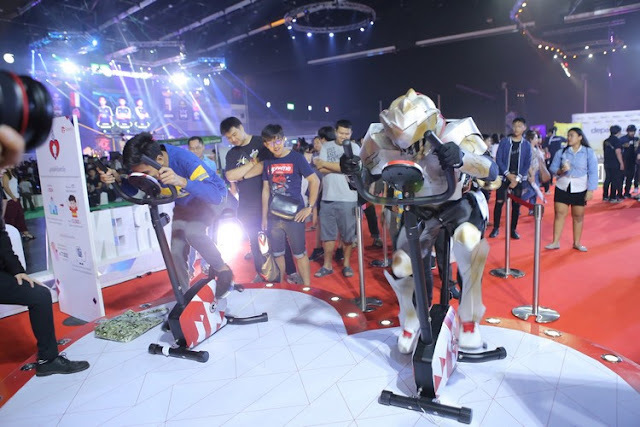 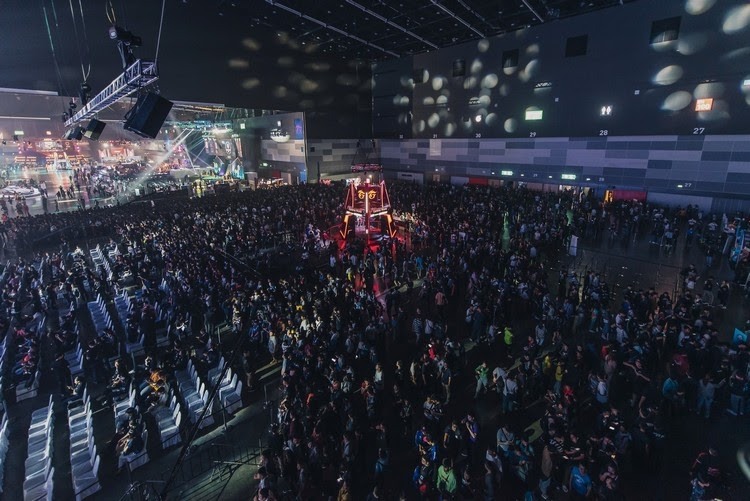 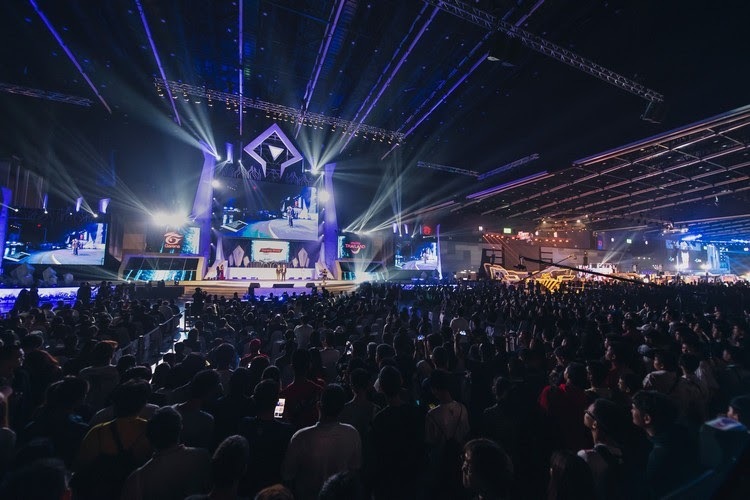 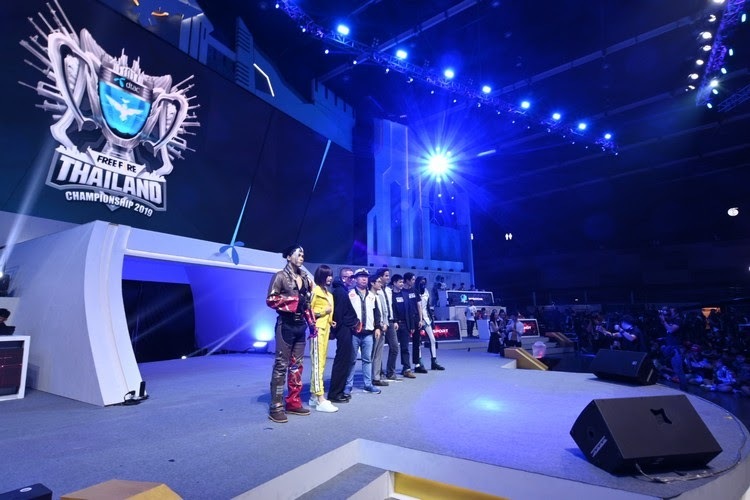 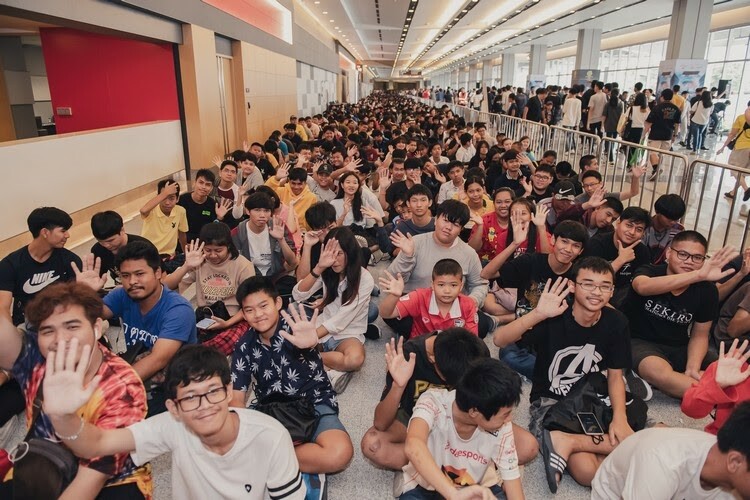 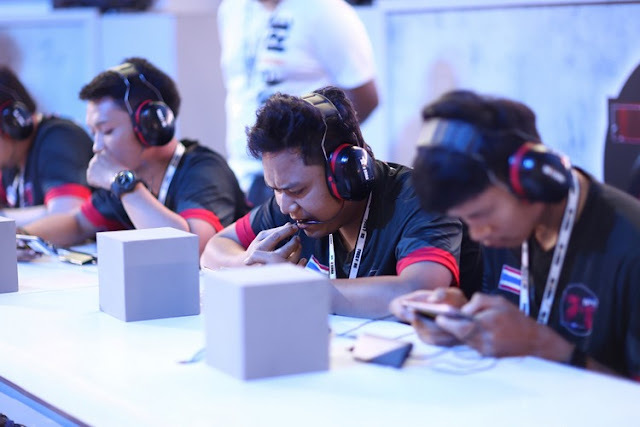 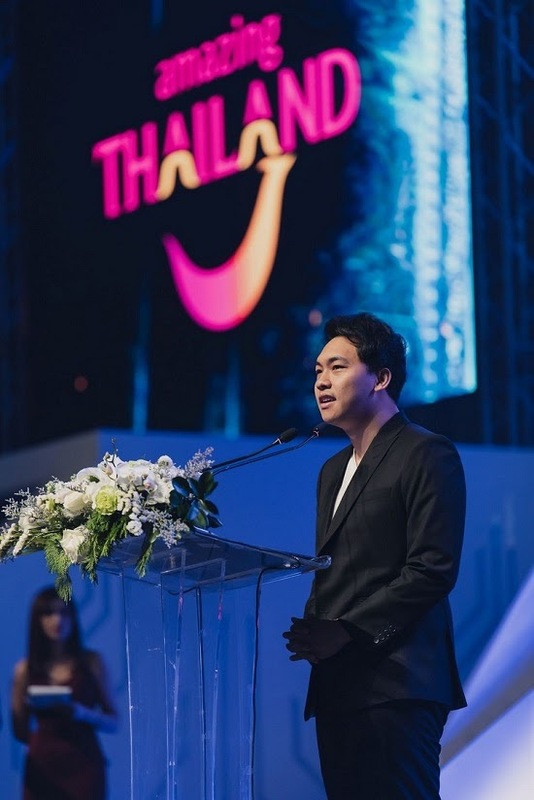 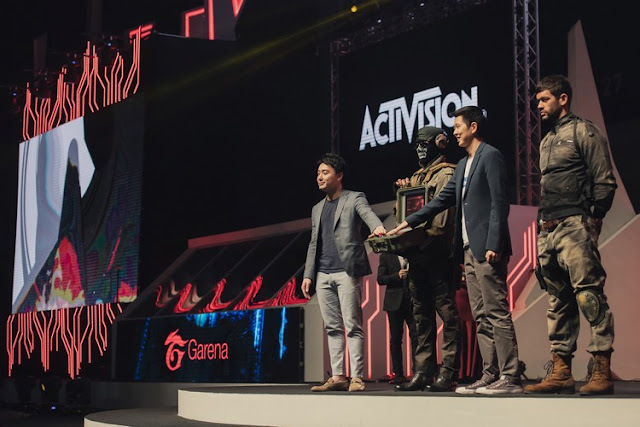 Garena World 2019 showcases Garena’s commitment to strengthen Thailand’s gamers’ community with Garena as the community center who provide popular gaming contents and products, to provide understanding of game and eSports industry to wider public, and to solidify Thailand’s game and eSports ecosystem to be the hub of South East Asia region. 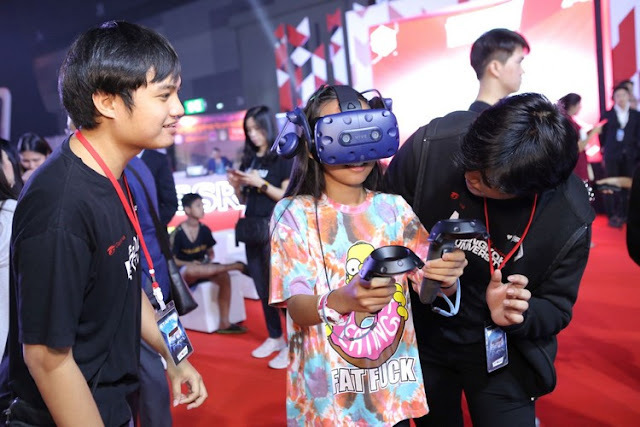 At the present, Thailand’s gaming industry is ranked at 19th place with total industry valued at USD 667 million, moving up from 20th place in 2018. 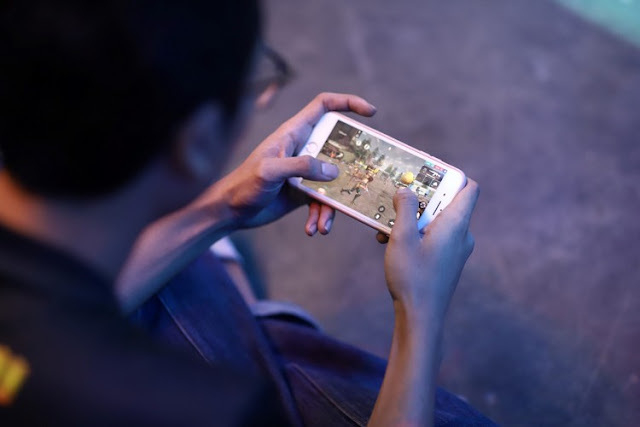 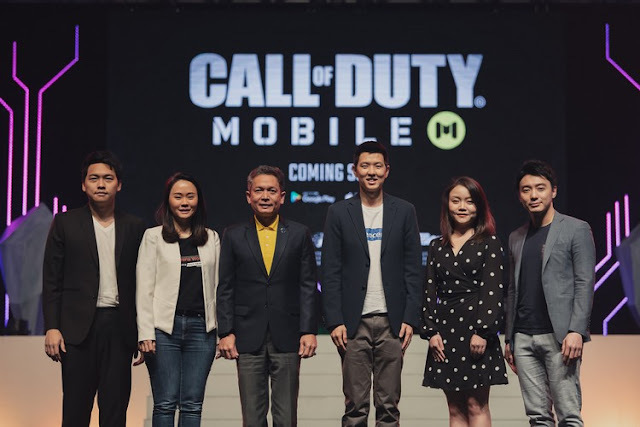 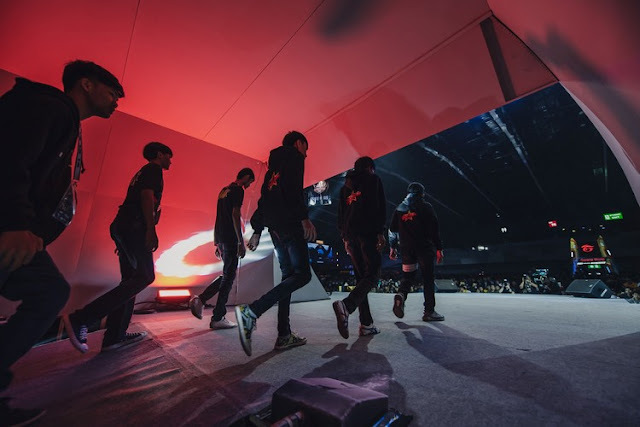 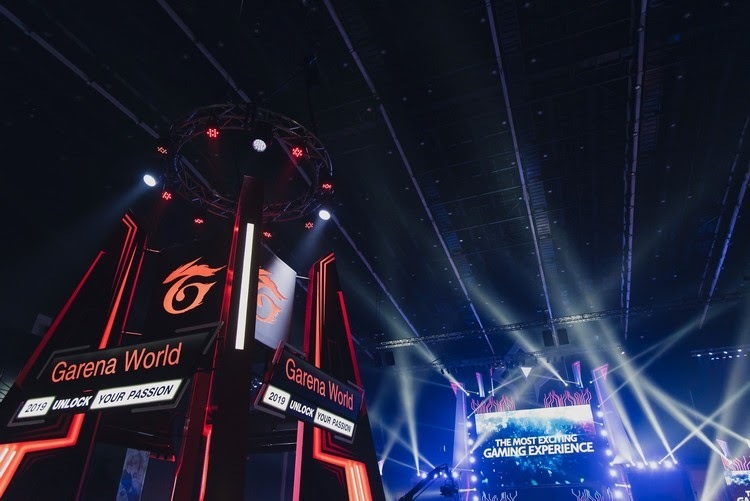 In Garena World 2019, attendants could enjoy and experiences from a renowned game from Garena such as ‘Arena of Valor’ (RoV), the leading ‘Multiplayer Online Battle Arena’ (MOBA) game, ‘Free Fire,’ the first ‘Battle Royale’ game on smartphone that is both developed and published by Garena, to the latest ‘Speed Drifter,’ the first multiplayer-racing game from Garena (Thailand). 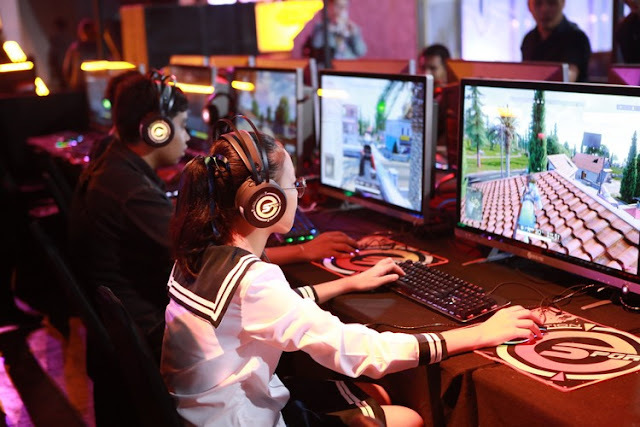 Additionally, attendants could enjoy many exciting activities in from popular game zones such as ‘League of Legends’ (LoL), ‘Point Blank,’ ‘FIFA Online 4,’ and ‘Ring of Elysium’ (RoE). In sum, Garena World 2019 includes 10 international eSports competitions with the total prize pool valued over THB 17 million. Apart from activities from game zones, Garena World 2019 comes with one special zones ‘Garena Get & Give’ where attendants could discover new inspiration and passion not only limited in game content and eSports competition. 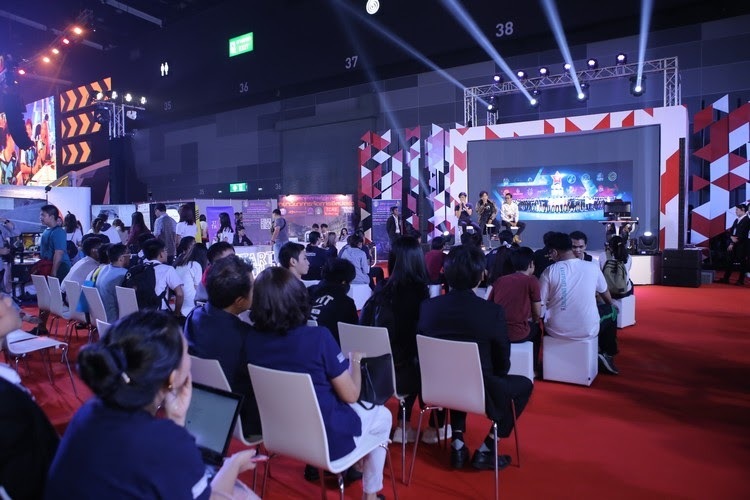 For the first time in Garena World, Garena Get & Give is a zone connecting academic interests to game and eSports industry from special talk sessions from academic, eSports, and game professionals. 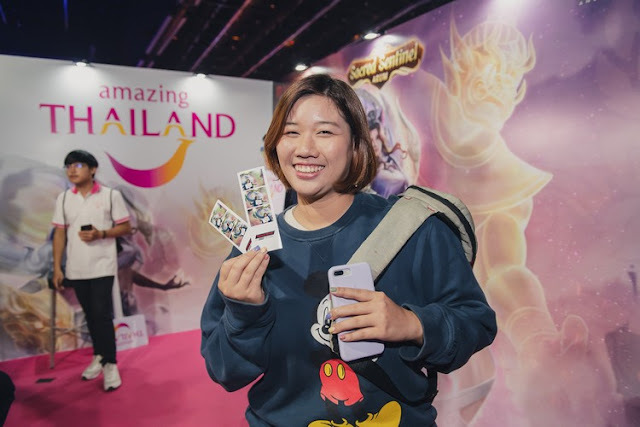 Garena World 2019 will be held under the concept ‘Unlock Your Passion’ from 6th – 7th April at Hall 98 – 100 of Bangkok International Trade & Exhibition Centre (BITEC).